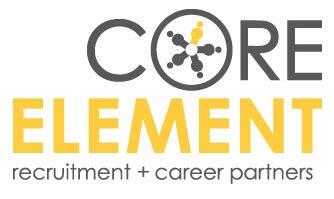 FSAA is pleased to announce "Core Element Recruitment & Career Partners'' as our chosen service provider of the recruitment portal. Core Element is a young business established to provide specialist recruitment capability for the Foodservice market. The company operates nationally and aims to deliver new experiences, precision and value to clients and candidates alike. 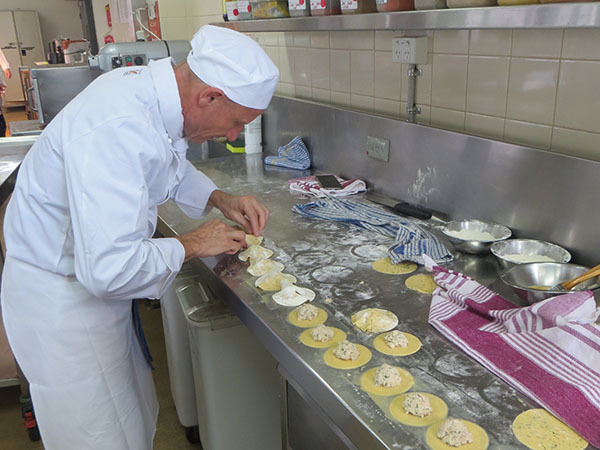 It delivers strong understanding and experience in our industry. For hiring managers with specific talent requirements, simply contact the FSAA or Core Element directly. A meeting to take a formal assignment brief and agree search specifics will be arranged and Core Element will get to work. They have negotiated market leading rates and FSAA members will receive an attractive discount. If you're reviewing your options, gearing up for a move or just after some career direction the recruitment portal will appeal. Simply make contact with the FSAA and submit your CV in the strictest of confidence. With your consent, your details will be passed on to Core Element who will make contact with you within 24 hours to discuss your situation. Irrespective of outcomes you're treated with urgency and sincerity. Core Element's suite of career partnering services can overhaul your career marketing mix (CV, social media profile, interview techniques) and work with you toward achieving your goals. 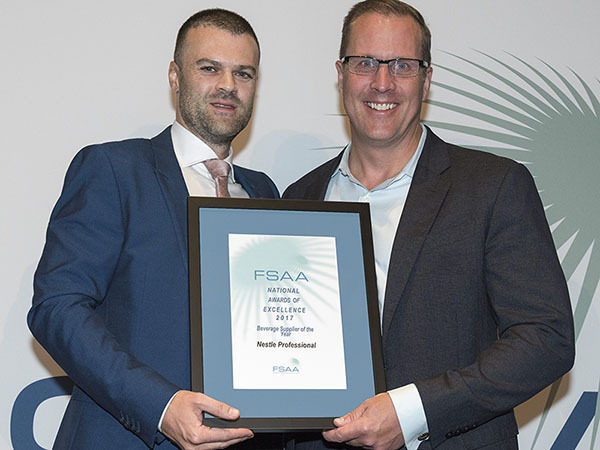 As our industry changes, it's important we identify talent & capability as pivotal issues facing Foodservice and ensure the FSAA has a plan and facility in place to service those needs for our members. Please use the following contacts for further details or to express interest in what we see as an important part of our direction.